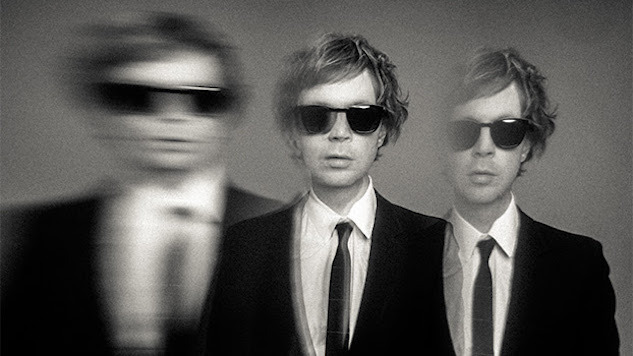 Beck has announced a brand new album out later this year titled Hyperspace. The announcement comes with a new single, “Saw Lightning,” a raucous, noisy track that features glitchy electronic percussion and Beck’s signature slide guitar. Beck wrote and produced the song with Pharrell Williams, who contributes drums, keyboards and backing vocals. No release date has been set for Hyperspace just yet, but it’s expected to arrive via Capitol Records sometime in the coming months. It will mark Beck’s 14th studio album, following up 2017’s Colors, which won Best Alternative Music Album and Best Engineered Album, Non-Classical at the 61st Grammy Awards. Beck is going on tour with Cage the Elephant and Spoon this summer. Listen to “Saw Lightning,” watch a 2006 Beck performance from the Paste archives and check out his full list of tour dates below.